The Aerobics Fitness & Recreation Club, on the 5th Floor of the hotel, features delicate, stylish design with a sunlit indoor swimming pool, multi-functional fitness area, game rooms to rejuvenate your body and soul. Indulge yourself completely in an atmosphere of hospitality, thoughtfulness and uniqueness. 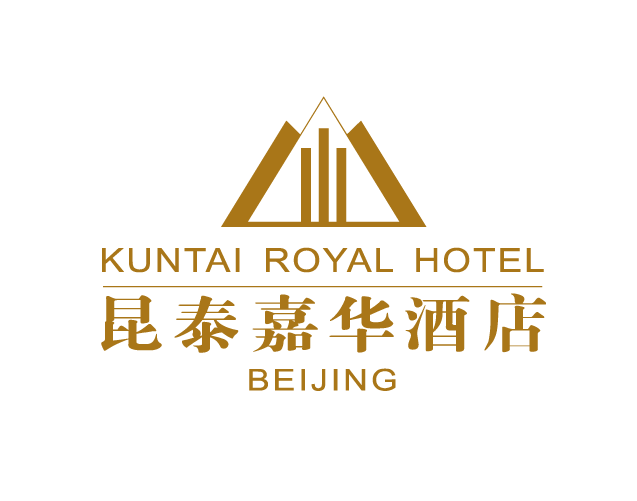 Our member club welcomes you to enjoy the KunTai healthy life. Stay fit in our Aerobics Gym or relax in our 25X15 meter indoor pool?bathed in natural light and offering a Jacuzzi as? Always spacious and well-equipped, our Aerobics Gym will entice you to exercise a little longer. Just bring yourself an?